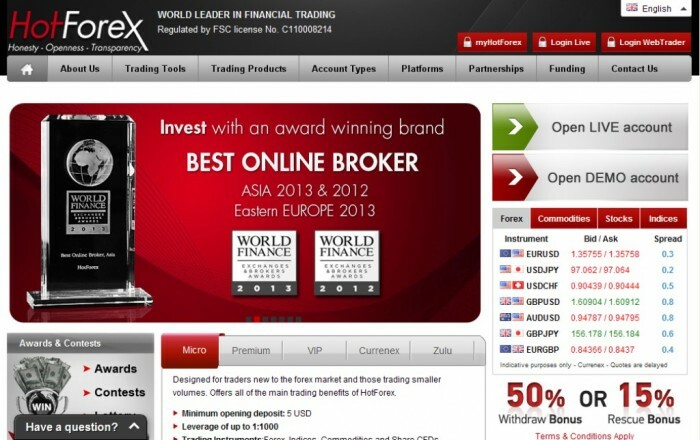 HotForex is one of the top online Forex and commodities brokers. It is an authorized and regulated company which makes it fully trusted by most of the customers around the world whether they are individual traders, fund managers or institutional customers. It is located in Mauritius and what makes this company perfect choice for many traders is that it presents what suits all traders regardless of their level of experience, trading size and the different trading strategies that they use while trading on the Forex market. It offers its customers a wide range of trading platforms and accounts, multilingual customer support, contests, bonuses, tight spreads, high level of security for funds, the highest leverage, low minimum deposit and more. HotForex presents to its customers 9 trading platforms which provides them with the needed flexibility as they can choose the platform that suits their trading strategy and their level of experience. 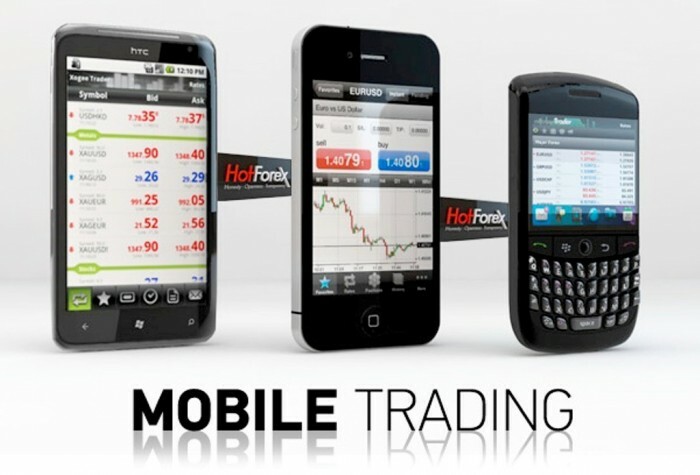 It is difficult not to find what you need with HotForex as you can trade on HotFoex MT4 Terminal for PC and MAC, MT4 MultiTerminal, Smartphone Mobile Trading, HotForex iPhone Trader, HotForex iPad Trader, HotForex Droid, Blackberry Trader, HotForex Web Trader or HotForex Rapid Trader FIX/API. Each one of these platforms can help you to use the trading strategy that you want whatever it is. 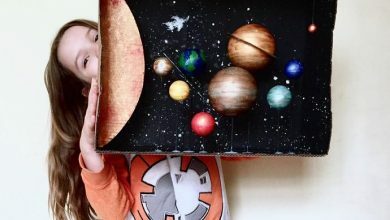 You can also trade without using your computer as there are Mobile trading platforms that allow you to trade and manage your account through using your mobile phone or tablet. 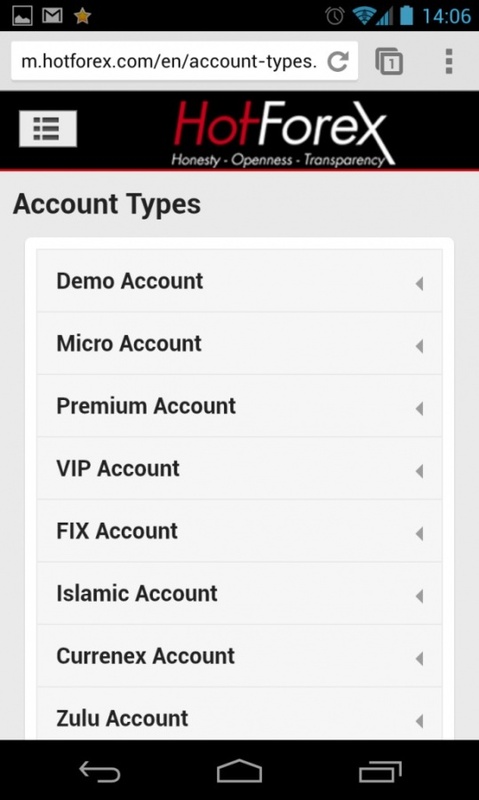 You have 8 accounts from which you can choose what meets your trading size and other needs. You can open a Micro account which is ideal for novice trader to try trading on a live account without risking a lot of money, to trade small volumes and it is also helpful for experienced traders who want to try a new strategy or the services that are offered to them. 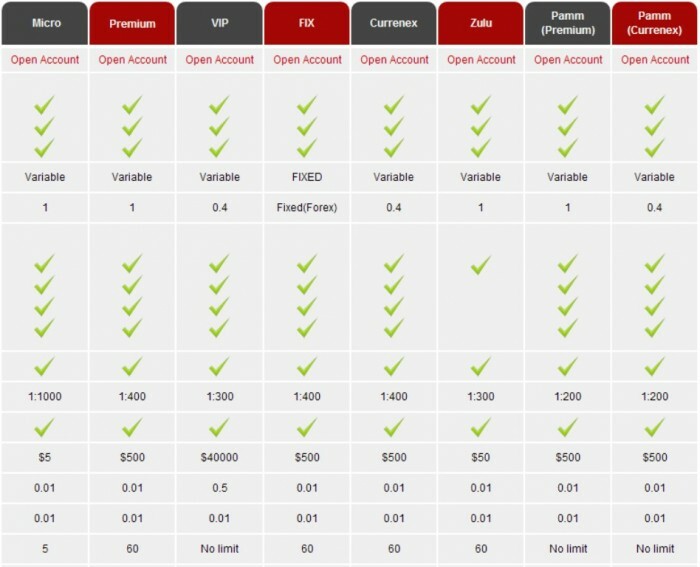 There are Premium accounts which are offered to retail traders who want to trade without a maximum total trade size, VIP account which requires a high deposit in return for the special services that are offered, FIX account which is the only account that offers fixed spreads, Currenex account which is especially offered to scalpers and there is Zulu account that is perfect for automating your trades if you do not have enough time or experience to trade on your own. – PAMM service: HotForex offers also PAMM accounts which are available in two types; PAMM Premium and PAMM Currenex. These accounts are considered to be the easiest and most perfect way for investors to invest in the Forex market. – Islamic account: It is also known as Swap-free account which is offered to Muslim traders who cannot trade with interests according to the Islamic law. The interests are known as “Riba” in the Islamic law and are prohibited for Muslims. The minimum deposit that is required for opening an Islamic account is just $150, the maximum leverage that is offered is 1:400 and the spreads start from 1 pip. – Demo account: You are given the chance to practice trading through the demo account. It helps you as a novice trader to try different trading strategies, improve your trading skills, gain more experience in the financial market and you can also use it to try the platforms and other services that are presented by the company. 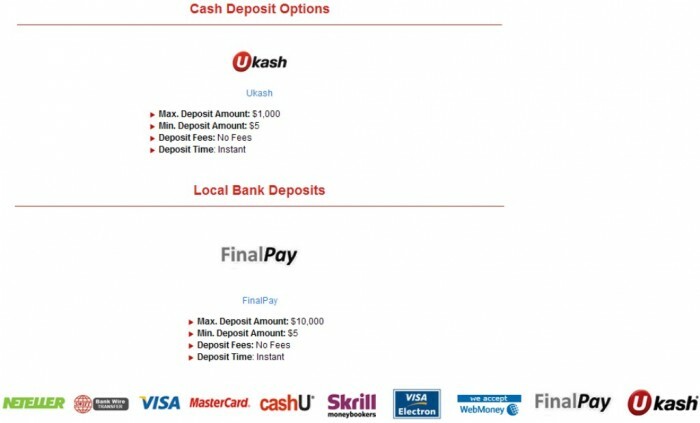 The minimum deposit that is required for depositing funds in your account and starting trading is just $5 which is affordable for all traders. HotForex offers tight spreads with two types which are fixed and variable spreads and they start from 0.4 pips. It presents to its customers a very high leverage up to 1:1000 which may come to be the highest leverage that you can ever find if it is compared to other online brokers. 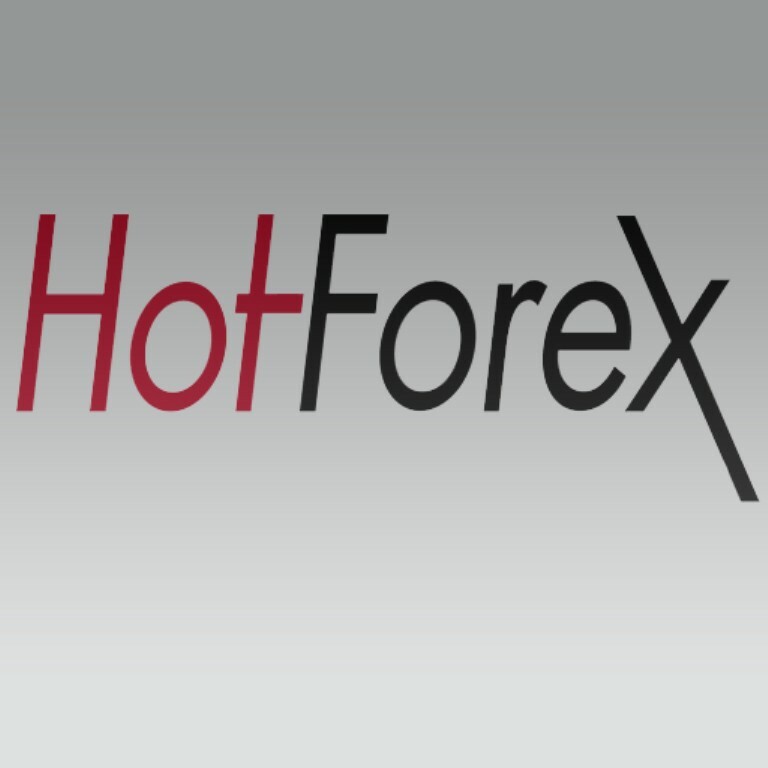 HotForex allows its customers to deposit funds in their accounts through different methods such as Bank Wire Transfer, Credit Cards, WebMoney, Skrill moneybookers, CashU, Neteller, Ukash and FinalPay. HotForex offers its customers different trading instruments to allow them to choose what meets their needs and increases their profits. It presents 12 indices, 43 currency pairs, commodities, shares, precious metals, oil and CFDs. HotForex helps its customers to maximize their profits and trade professionally on the financial market through providing them with all the needed tools and resources that are required for trading. It offers its customers Trading Central Analysis, trading calculators, my HotForex Client Area, HotForex Traders Board, economic calendar, HotForex Blog one click trading, Rapid Trader FIX\API, Forex trading signals, market news and analysis, VPS hosting and education, technical analysis, technical indicators and multiple time frames. 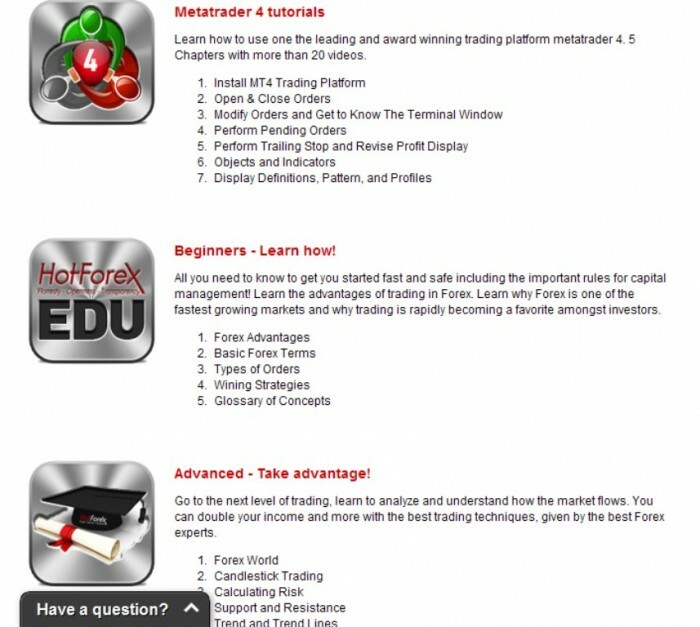 HotForex provides its customers with different education materials and resources. You can get a detailed explanation that helps you to understand everything about trading Forex starting form the basics to the trading strategies. There are also seminars, webinars, HotForex e-course and video tutorials which are available in different languages and not only English. 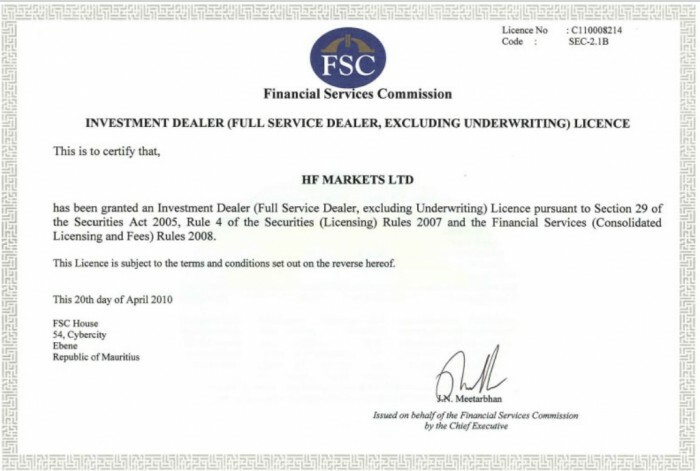 HotForex is regulated and licensed by the Financial Services Commission (FSC) of the Republic Mauritius under the name of HF Markets Ltd. The client accounts and funds are administered by NinetyEast Fund Services Limited and it is also a member of Global Board of Trade Ltd (GBOT). HotForex received many awards for providing its customers with high-quality services. It was awarded as the Best Online Broker in Asia 2012 & 2013 and the Best Online Broker in Eastern Europe 2013 by World Finance. The client funds are segregated from the funds of the company which ensures your money to be safe and protected from being used by the company for any purpose. The funds are kept in reputable and well-known banks such as Barclays and State Bank of Mauritius. HotForex offers several bonuses such as 50% Withdraw Bonus, 15% Rescue Bonus and 100% Credit Bonus. There are also many contests and awards that are presented to customers such as Race to Reward Contest, HotForex VIP Contest, Demo contest, Refer a Friend Promotion, Top Affiliate Competition, HotForex Merchandise and Deposit Reloaded. 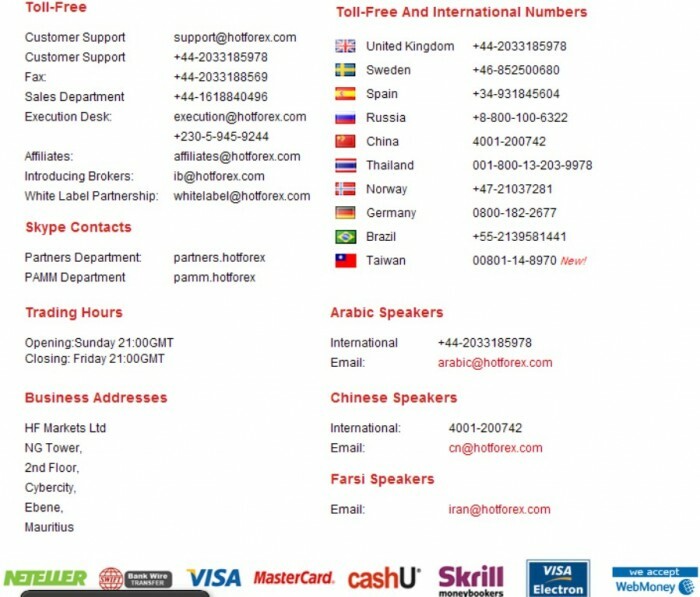 HotForex presents to its customers a 24-hour multilingual customer support that is available for five days per week. 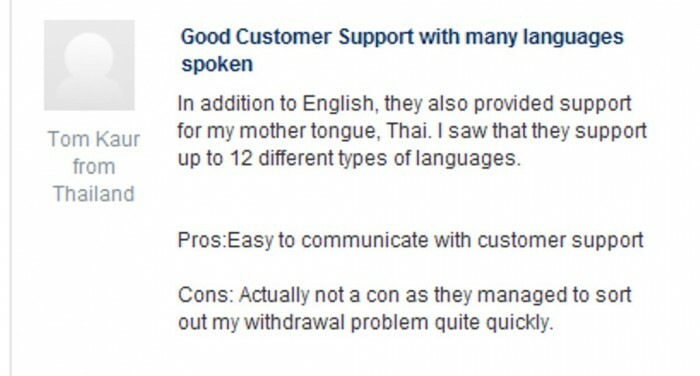 The customer support is offered in 12 languages which ensures getting the support easier as you can speak in your native language and this makes the communication less tiring than using other strange languages. 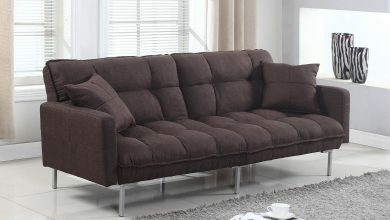 You can contact the support team via several methods such as phone, Fax, e-mail and live chat. HotForex does not offer its services to the residents of specific countries such as the United States and Japan. The demo account is valid for just 30 days which is unsatisfactory for many customers who want to practice trading for unlimited time period and want it to be available without restrictions like some of the other online Forex brokers. HotForex is highly recommended by most of the customers who tried its services. 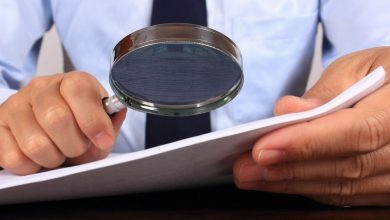 They assure that it is an honest and top-notch Forex broker which provides them with a perfect connection even in news times unlike other online Forex brokers, tight spreads, the highest leverage, fast withdrawals, multiple accounts, several platforms, instant execution for orders and first-rate customer support that is available round the clock.